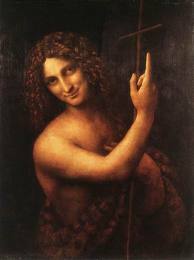 I love Da Vinci’s portrayal of John the Baptist, for multiple reasons. He’s vaguely androgynous, strangely alluring, and his smirk hints at a secret he’s dying to tell – that he did tell: repentance is the path toward life. The vast majority of Christians hear about John on the second Sunday of Advent, a day when Episcopalians begin worship with a prayer about the message of prophets, the importance of repentance, and the need to forsake our sins. Exactly pitch perfect for life in the U.S. today. I think it’s worth remembering that prophets quite often make people mad, but not necessarily because of what they say about the future. Prophets make people mad because they tell the truth about the present, the kind of truth-telling more than a few don’t want to hear, especially if it means changing the way we live. John is usually framed by the gospel writers with the words many Christians also hear in Advent, words from Isaiah the prophet about a voice crying in the wilderness, mountains being brought low, and crooked paths made straight. John was a bit more pointed about that message. A counter-cultural, granola-crunching, hippie from the Haight-Ashbury, John despised the socio-religious pretentions of decent folk who kept up appearances but did so at the expense of the under-class and day-laborers. Luke’s account has John refer to the religious leaders of his day as a “brood of vipers” and insists that the fruits of repentance will be marked by social and economic justice (Luke 3:7-14). John’s rudeness is something like an occupational hazard for prophets, born, I think, from the urgency of their message. The truth they speak is most often one of judgment and the need for change. There’s a good deal of prophetic truth-telling happening today and it’s making a lot of people irritable if not really mad. More than a few otherwise calm and measured scientists are starting to sound a bit unhinged in their truth-telling about our global climate. It’s not just an “inconvenient truth”; to take this truth seriously would mean making a profound course correction in the way all of us live. We are also living through a nationwide moment of truth-telling about race and racism. To take seriously this truth of systemic white supremacy would mean, just as it does for our global climate, a profound change in our socio-economic institutions. At this time of year, I’m frequently reminded what often links our climate crisis with our racism: the economy. In this season when the retail shopping engine lurches into high gear, the link is startling. Some of today’s prophetic voices, for example, are trying to tell us a truly unsettling truth about our shopping malls. They would urge us to notice that nearly every product we can buy in our department stores is made in one of the roughly 300 factories in Juarez, Mexico, just over the border with El Paso, Texas. Name nearly any mainstream corporate brand you can think of, and there’s a factory in Juarez making their stuff with poorly paid labor, unregulated working conditions, horrible ecological effects, and in the wake of an epidemic of kidnappings, violence against women, and murder. Just a few years ago, Juarez was actually named the “murder capital of the world.” That’s where a lot of our stuff comes from. Consider this short list of companies who rely on the suffering of the women of Juarez to fuel the global economic engine: Philips, Epson, Honeywell, Toshiba, Johnson & Johnson, Seiko, Lexmark, General Electric, Maytag, Alcoa, Goodyear, Bosch, Pepsi, DuPont, and Coca-Cola. Again, that’s a short list. I find this nearly intolerable. 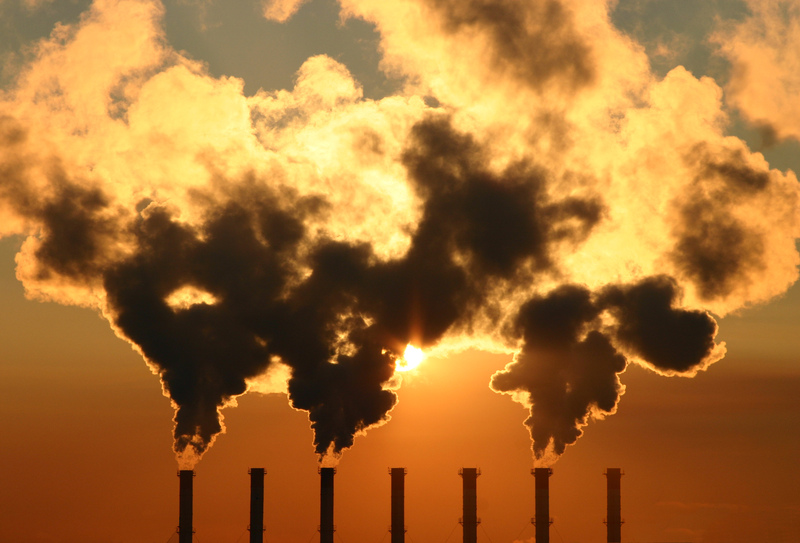 None of us chose to set up this system yet all of us are deeply ensconced in it and benefit from it every day – much like the system that has caused our climate crisis and the systems that privilege white people. I say “nearly” intolerable because I do think this kind of prophetic truth-telling would crush us without the rest of the liturgical year and what it offers for Christian faith. 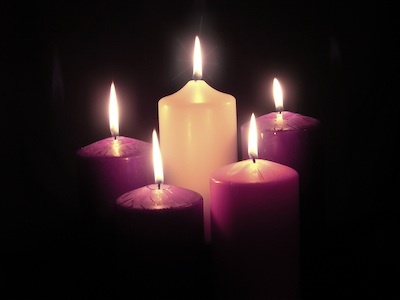 These first two weeks of Advent, after all, are not for our despair but for our hope. Advent rather boldly declares that another kind of world is possible and, indeed, that God is even now bringing about that new world. The question, of course, is how. How is God doing this? Personally, I would love to see God just part the heavens, rend them open, step down here and fix this mess. It’s beyond my ability to analyze adequately, let alone sort it out. Some superhero salvation, perhaps from some realm beyond, would be really welcome right now. And indeed, my Christian faith includes the conviction that God has sometimes acted in such dramatic fashion and sometimes still does and will still do. Mostly, salvation is an inside job. Social transformation happens mostly from the inside out – and that can be just as dramatic as the heavens being torn asunder. John the Baptist certainly cared about the inequities, distortions, and corruptions of his own society. Yet notice the twin focus of his message: the urgency of repentance to prepare for the one who will baptize not just with water but with the Holy Spirit. Ah! The Holy Spirit – now that might be the game changer we need. That’s the who can bring down the mountains of resentment and hate each of us has built up to protect our fragile hearts; the one who can take the twisted paths we follow to justify our destructive lives and make them straight; the only one who can cry out in the wilderness of modern loneliness and despair and make the wild flowers bloom in the deserts of consumerist impulses. The world’s transformation most often happens and takes root there, in the human heart. make straight in the desert (of our sorrow and perplexity) a highway for our God. and the rough places (of racial hostility) a plain. for the mouth of the Lord has spoken (Isaiah 40:3-5). Read Isaiah like that and Christmas becomes a celebration of salvation as an inside job: God chooses to save with and among us, to guide and lead us toward our thriving as one of us, from the inside out. How does God transform the world? With repentance. The kind of repentance sparked by seeing the world as it really is, from realizing how the world actually works, from hearing words of prophetic truth-telling that can pierce our collective denial sufficiently to make space for the Holy Spirit. In that space, the Word of God becomes incarnate — again. Reblogged this on Center for Social and Spiritual Transformation.